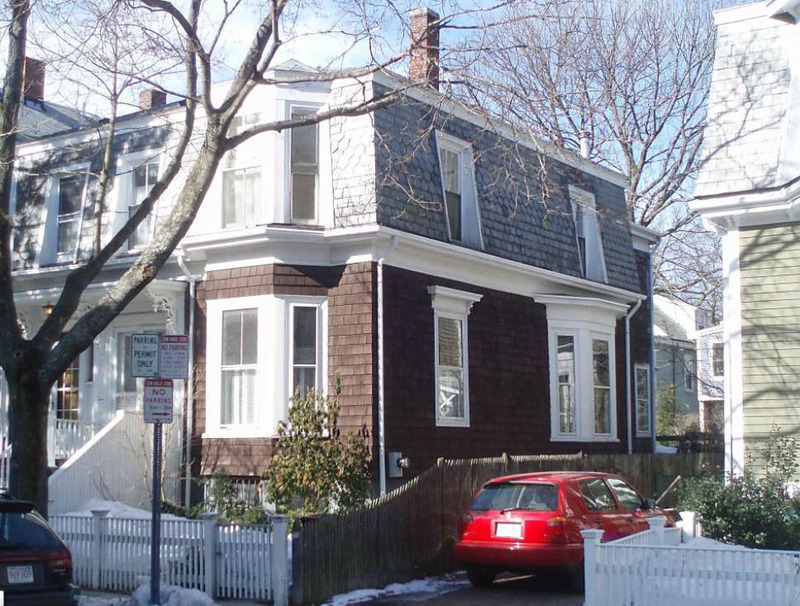 Researching the History of Your Cambridge House: Branch Tour! 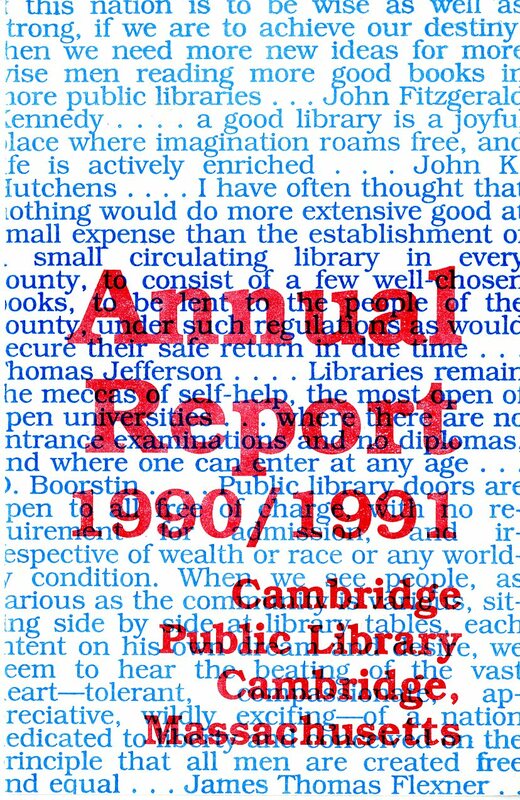 Cambridge Public Library Annual Report 1990/1991 available in the Library 21 Records. We are pleased to announce that the Library 21 records, 1989-2001 are now available for research. 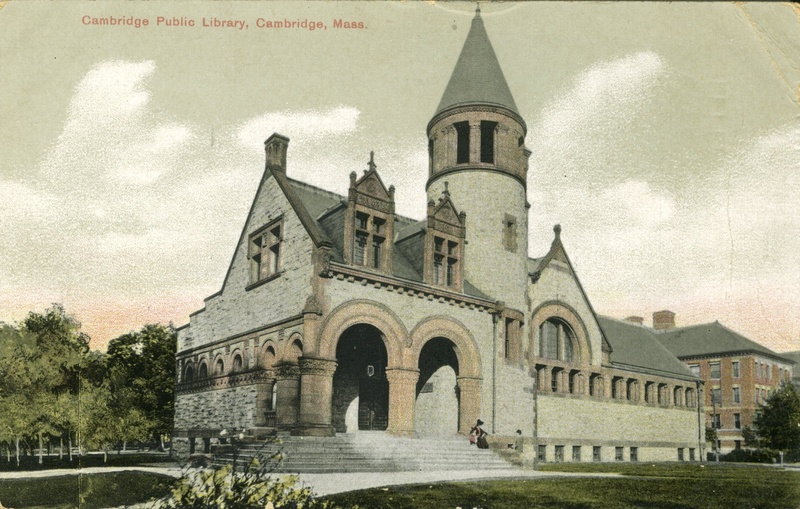 Library 21 was a citizens’ advisory committee appointed by the Cambridge City Manager in May 1996 to make a comprehensive study of the needs of the community in re-conceptualizing the Cambridge Public Library for the 21st century. The committee was composed of Cambridge residents and city officials. It was co-chaired by Nancy Woods and Richard Rossi. Its goals were to 1) identify the roles and services for a new library system and 2) translate those into physical requirements for a main library building. Library 21 presented its recommendations in a report to the City Manager that focused on public education and outreach. They concentrated during this process on surveying and gathering input from the residents of Cambridge for what services and programs they envisioned for the new library. Their interim report positioned the Committee as advisors to the City Manager during the creation of the new library in order to impart the knowledge they gained during their two-year studying of the community and its connection to the library. 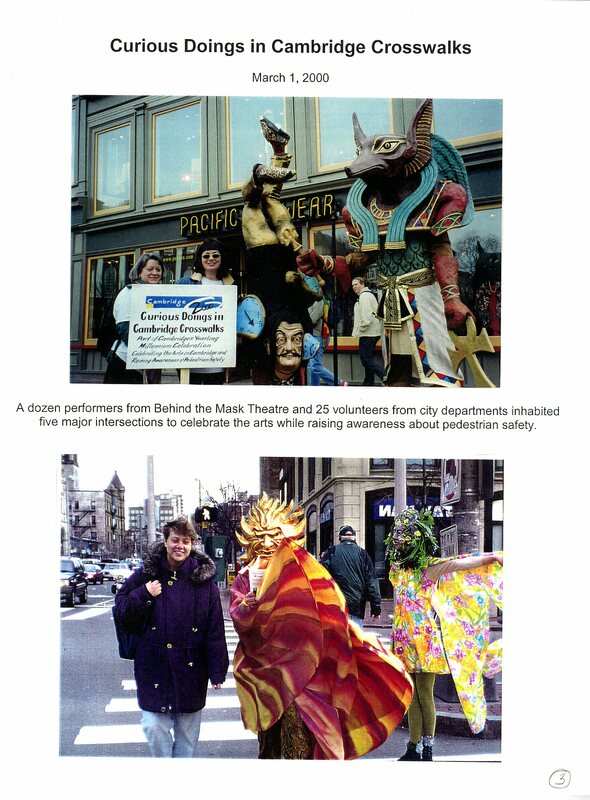 A scrapbook page chronicling some of the events in 2000, available in the Cambridge 2000 Records. We are pleased to announce that the Cambridge 2000 Records, 1999-2001 are now available for research in the Cambridge Room. 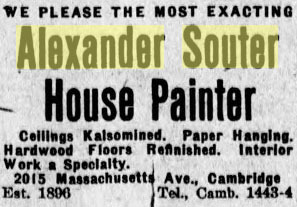 This photograph shows the 2000 block of Massachusetts Avenue, which is just north of Porter Square, featuring the business of Alexander Souter, house and decorative painter. 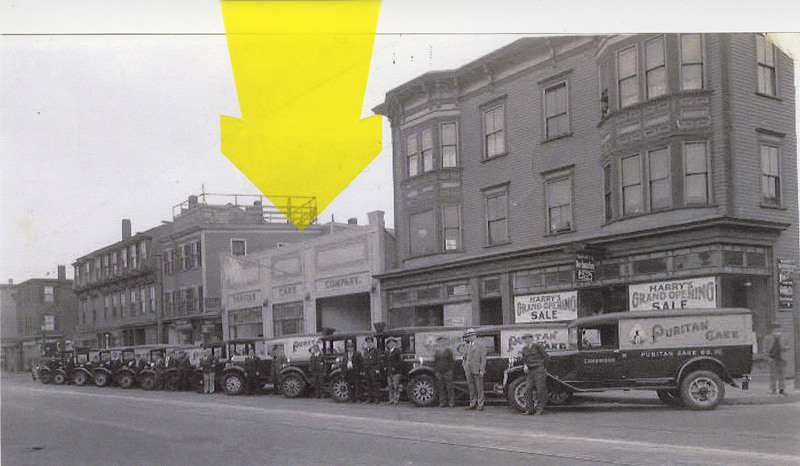 The building also houses a carpenter and a carriage painter and repairer. The photograph, taken sometime between 1904 and 1909, is from the Cambridge Room’s Glass Plate Negative Collection (002). 93 Inman Street (1870), Before. This year’s Preservation Awards are being highlighted in a special exhibition on the library’s second floor case. Winners include the Lesley University’s Lunder Arts Center, Harvard Art Museum, and the NEGEA Building at 130 Bishop Allen Drive among many other commercial and residential projects. The Cambridge Historical Commission presented the awards on May 27th. View the fantastic slideshow here and see how the buildings have been transformed. 93 Inman Street (1870), After. 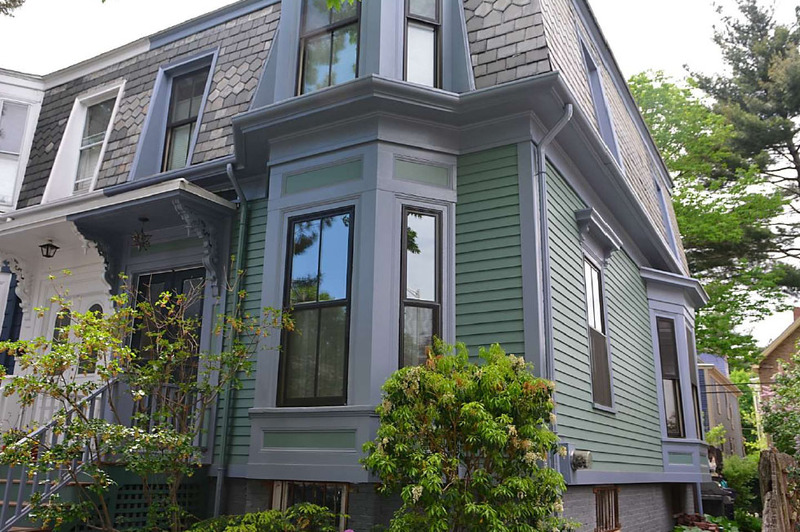 The Cambridge Preservation Awards Program, inaugurated by the Historical Commission in 1997, celebrates outstanding projects and notable individuals who conserve and protect the city’s architecture and history. Awards are given each May for projects completed within the previous calendar year. May is National Preservation month. impact of the project on the preservation of the city’s historic resources. Previous award-winning projects have included residential, commercial, institutional, and industrial properties as well as historic landscapes. 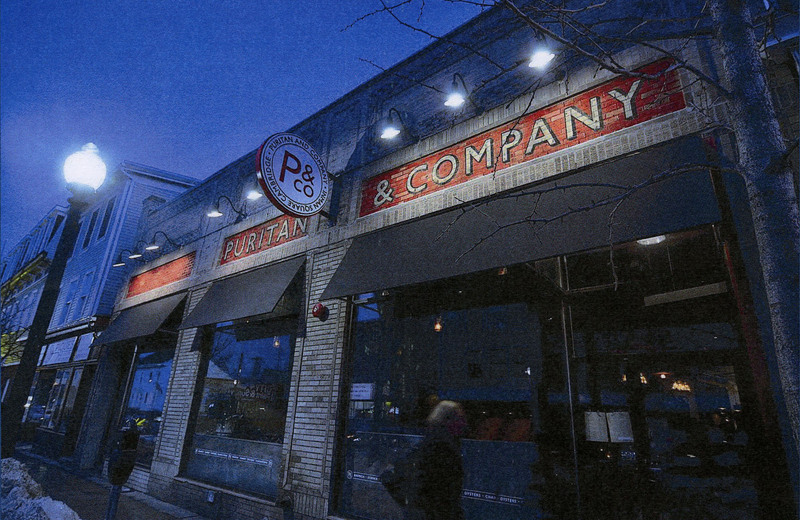 The exhibit features before and after photographs of past award winners and demonstrate the hard work of owners, architects, carpenters, and other craftsmen to preserve these buildings for future Cantabrigians to enjoy. 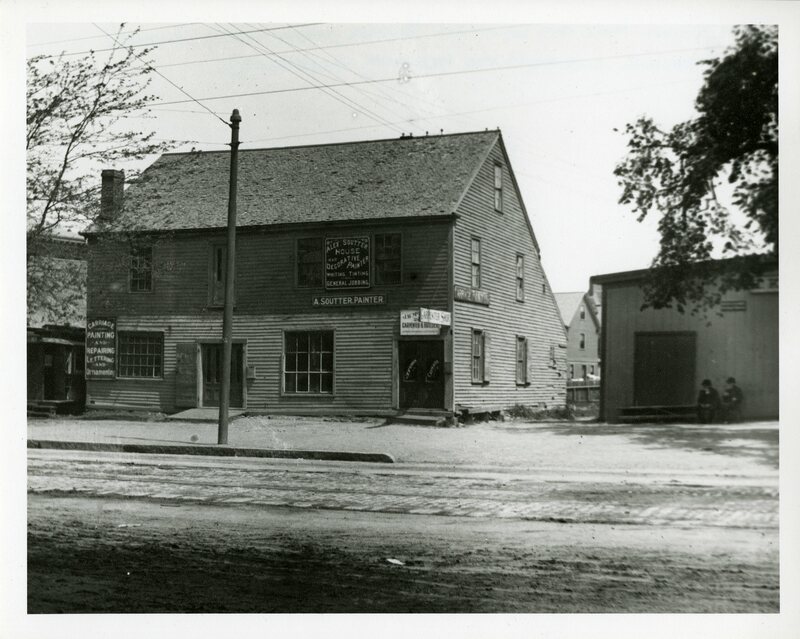 The Cambridge Preservation Awards Program is May 27, 2015. The public is welcome. View the invitation here: Preservation_2015. 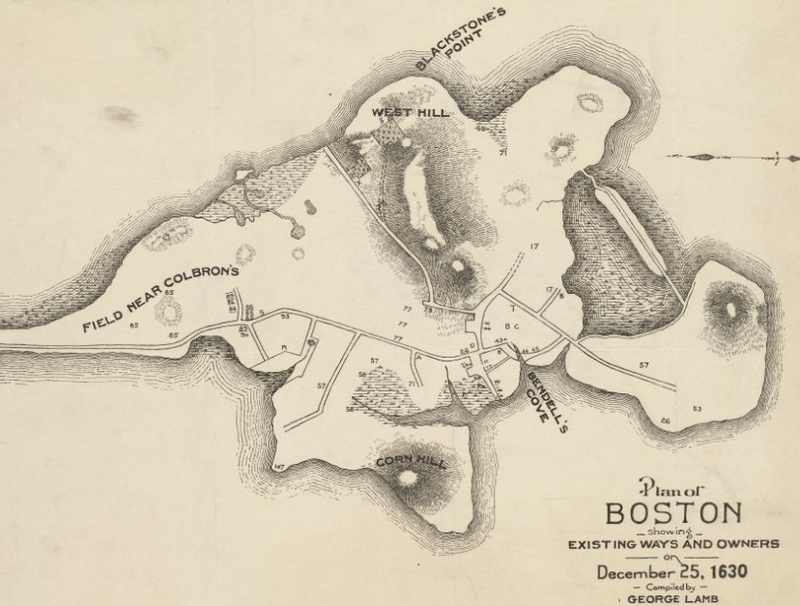 For more information, view the flyer or visit the Partnership of Historic Boston’s website.